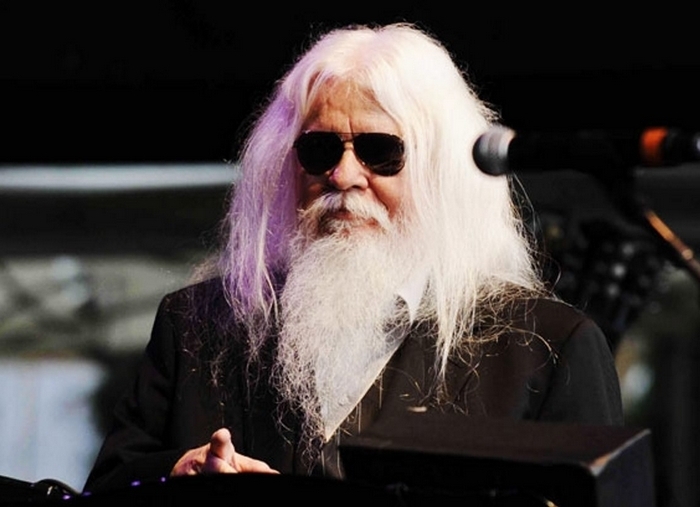 Rhythm and blues legend Leon Russell will play the Buffalo Iron Works on April 24. On “Life Journey,” his recently released follow-up to the 2010 duet album with Elton John, “The Union,” Leon Russell offers the listener an audio tour through virtually every stylistic nuance he has explored over five decades in the music business. Funk, soul, R&B, swing, Americana, blues, jazz standards - Russell has dug down deep into them all, and made some rather definitive statements within most of them. On “Life Journey,” Russell brings forth some of the swampy soul he perfected with Joe Cocker on the “Mad Dogs & Englishmen” tour, tackles a gorgeous Hoagy Carmichael tune (“Georgia On My Mind”) and even breathes his own brand of air into Billy Joel’s “New York State of Mind,” all the while sounding precisely like no one other than himself. Prior to the high-profile John pairing, Russell was mostly regarded as a journeyman, a man with a storied past, but not much significance in the future. After that album’s success, the 72-year-old pianist and singer is back in the public spotlight and a newly polished public perception seems to have reinvigorated the man. Russell’s never-ending tour brings him to Buffalo’s Cobblestone District for the first time. He and his band will perform at 8 p.m. Thursday in Buffalo Iron Works (49 Illinois St.). New York City singer-songwriter Riley Etheridge Jr. will open. Tickets are $29.50 advance (Ticketfly.com).